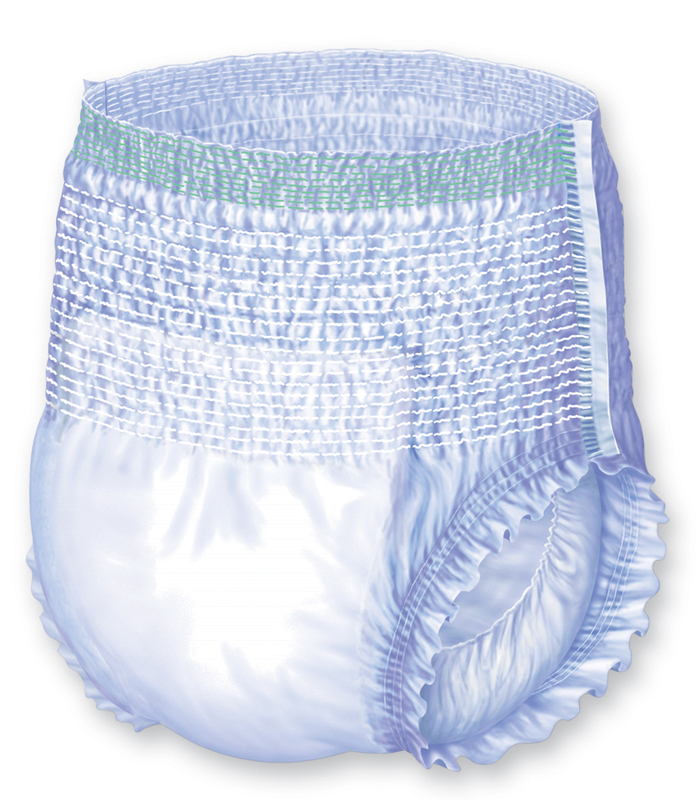 Useing Protection Plus® Disposable Protective Underwear, Extends Capacity/Overnight, to Keep Patients Dry During Periods of Heavy Wetting. 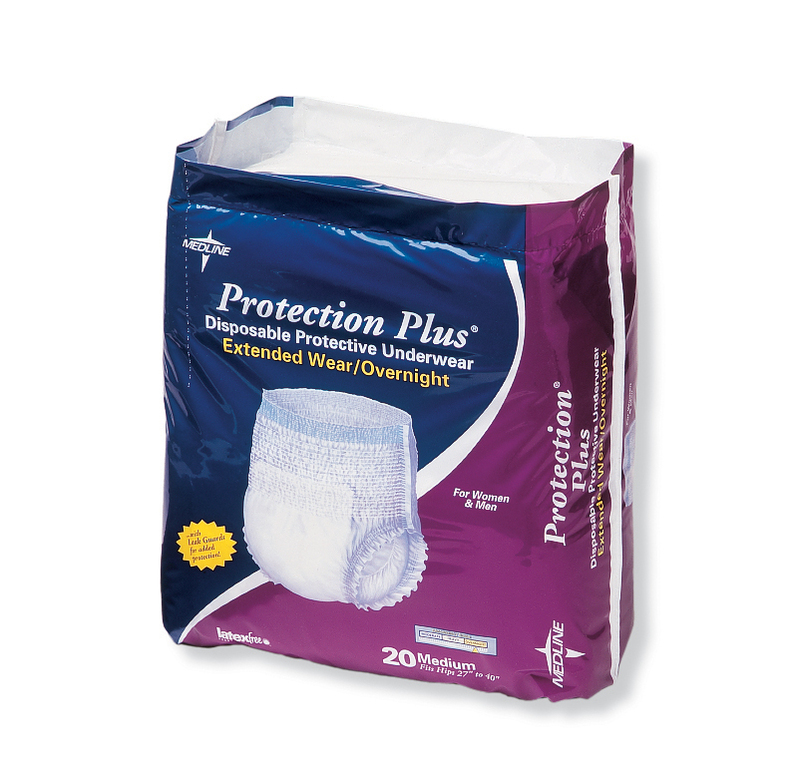 Protection Plus® Disposable Protective Underwear, Extended Capacity/Overnight, have a breathable outer cover, leak barriers, and a super absorbent core to control leaks and odor. These pull-ups are comfortable and offer superior containment during even the heaviest wetting periods.